Health Pro Digital relies on a well-rounded team of trusted technical consultants. Whether it’s websites, SEO, social media, graphics, or film, we’ve got your covered. Dr Bill Sukala has over 25 years experience as a health practitioner and over a decade of web programming and SEO experience. Bill holds degrees in exercise physiology, nutrition, and business and frequently appears in the media as a health spokesperson. With his extensive experience and education, he has developed a keen understanding of health psychology and what makes people tick. He has combined this understanding with his technical website and SEO skills to create content which outranks powerful websites with strong domain authority like WebMD, Livestrong, and Amazon. Bill has pages on his website drbillsukala.com, that rank on Google page 1, number 1, and have garnered millions of page views from hundreds of thousands of eager visitors. Lucas is Health Pro Digital’s coding muscle. When we have a tricky or complicated issue with a website, Lucas goes in guns blazing and sorts it out! 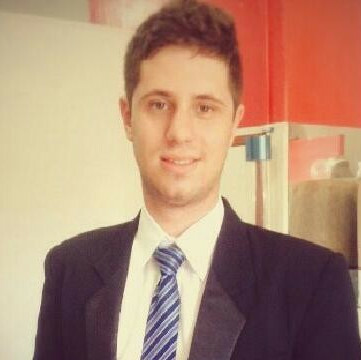 Lucas holds university qualifications in Computer Science and Web Development and is a full-stack web developer who has created websites and learning management systems for multi-international companies in Australia and Brazil. He has a decade of experience working with PHP, HMTL, CSS, JS, and many other programming languages and enjoys the problem solving aspect of programming. In his free time, he likes to drink beer and cook up a big Brazilian churrasco (barbecue)! 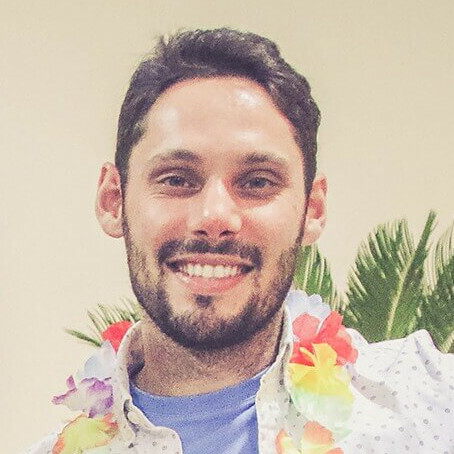 When it comes to all things networks, Health Pro Digital relies on Guilherme’s expertise. He holds university qualifications in Analysis and Systems Development and has over ten years experience in the IT industry. He owns GAC Solutions in Brazil, which maintains a client base in two states. Guilherme has provided IT consulting services to major governemnt agencies and global firms. When he’s not working, you’ll find him drinking a beer, cracking jokes, playing guitar, or travelling around the world. For all things social media, we rely on Lynsey Fraser. Lynsey is the Founder and Director of FloSocial, a Sydney-based social media marketing agency. A leader in adult vocational education, she has run over 250 courses internationally and racked up 5000 teaching hours in her career. 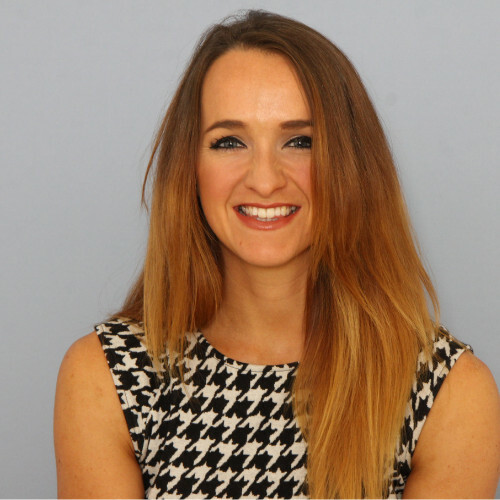 Lynsey is a Facebook Certified Marketer and works with some of the worlds top brands. Before starting FloSocial, Lynsey worked as Social Media and Content Manager for an ASX listed mega retailer, overseeing its sports brands. For Health Pro Digital clients who may require professional video content (i.e., profile videos, online courses, or other video content) we count on Dan Miau. 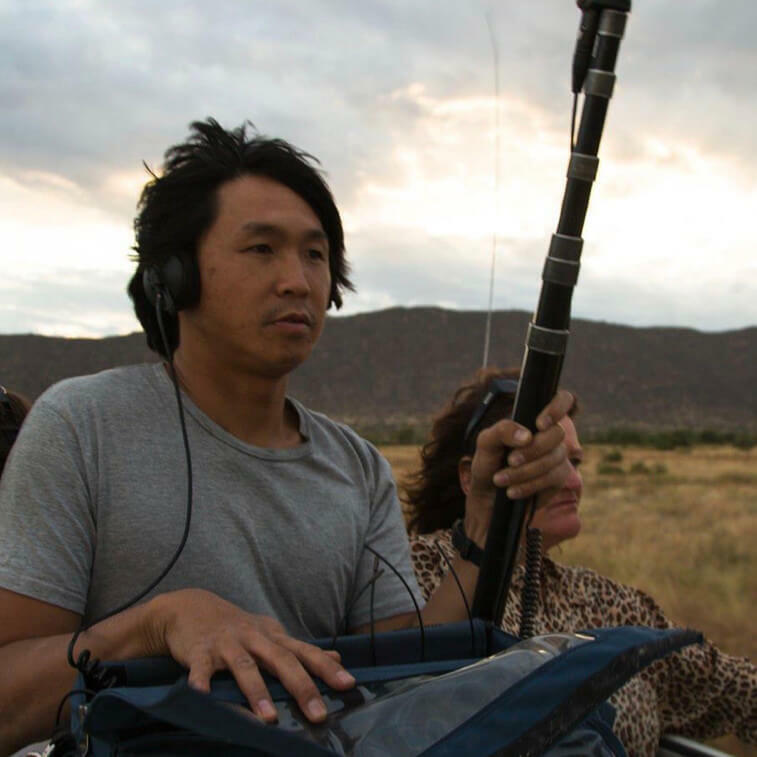 Dan is a Sydney-based film and sound engineer who brings decades of experience to his craft. 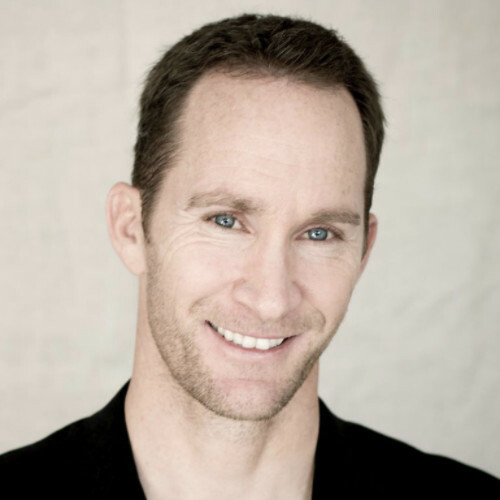 He has worked with the Australian Broadcasting Corporation (ABC), SBS, BBC, and the Discovery Channel on a variety of projects for television and film. In his spare time, you will find him surfing around Australia and the world and playing guitar somewhere near the beach. 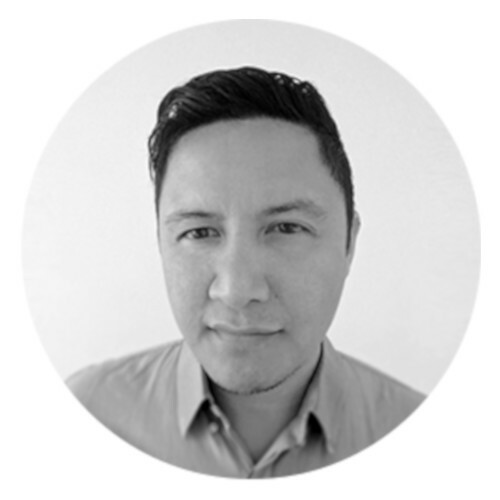 Pete is a Creative Designer & Director with 20 years experience in roles within integrated advertising, digital and UX agencies, in-house design teams and most recently as Creative Director at Commune Digital Singapore. Prior, as Head of Creative at Amaysim, he was responsible for leading the in-house creative team which included art direction, mentoring, internal and external stakeholder and resource management, while ensuring to stay very hands-on with the tools throughout.